A SMILE PROUD TO WEAR! Dental care refers to the diagnosis, prevention, and treatment of diseases or conditions of the oral cavity. 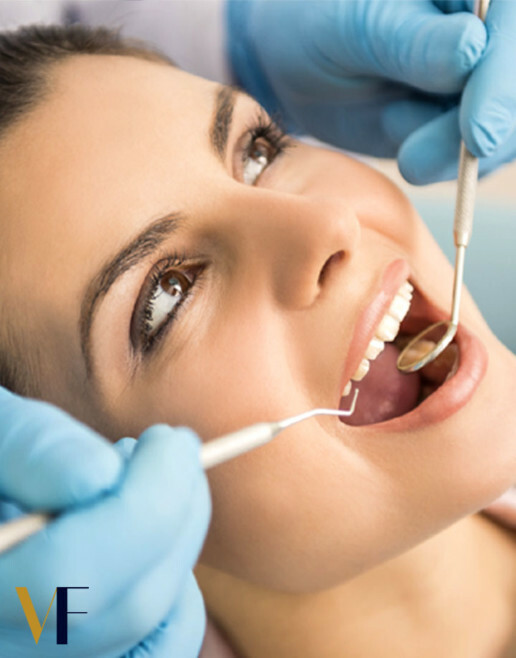 Although there are various types of oral diseases, the vast majority of dental care treatments are carried out to prevent or treat the 2 most common ones; dental caries and periodontal disease. Dental caries is the scientific term for tooth decay (and/or cavities) caused by bacteria. Periodontal disease is an infection which can lead to a loss of gum and teeth, as it can affect both the gums and the jaw bone. 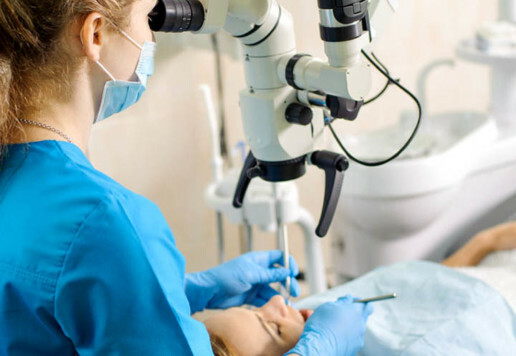 At VF Laser Clinics, all dental treatments are carried out by experienced medical teams consisting of surgeon dentists, dental assistants, dental hygienists, and dental technicians! Most Procedures are Completed in 1 Clinic Visit! We only use High Quality Dental Materials. ARE DENTAL CARE TREATMENTS SAFE? The aim of dental care is to maintain or improve a patient’s health, appearance and quality of life. We strongly encourage prevention of oral diseases through proper hygiene and regular, twice yearly, checkups for professional cleaning and evaluation.